My 28 Tiny Tea Days Journey is almost over (2 days left) and I’m ready to tell you guys everything about it. 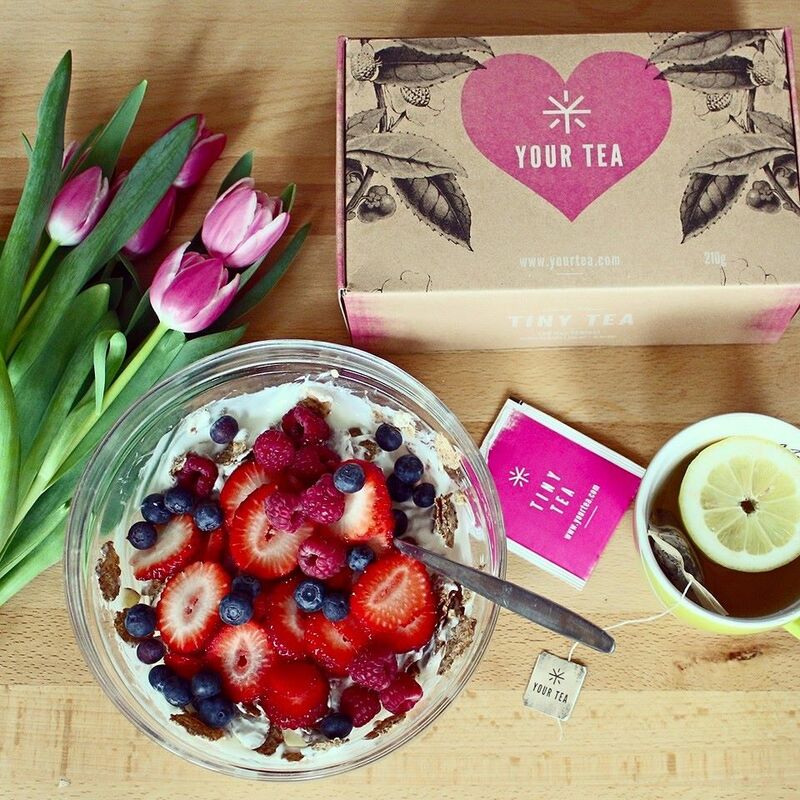 Tiny Tea from Your Tea definitely does its job.The Tea will reduce bloating,detoxify your body and it is also proven to help the fat burning processes of you body,encourage your metabolism and of course the taste is a perfect substitute for sugary things. You’ll get a toned and slim body from good nutrition,sports and lots and lots of discipline. Tiny Tea is an additional supplement to HELP the process of loosing weight & getting toned but like I said,no supplement in the world can compensate a bad diet! They will assist you,make the process easier and also faster but they are not a free ticket to continue living an unhealthy life! That’s why I prepared 3 quick breakfast ideas to help you with your JOURNEY. One of my favorite breakfast foods is greek yoghurt with oats and lots and lots of berries. It’s sooper,sooper easy to make & it gives you the right vitamins & it’s sooper sooper yummy!!! This kind of breakfast is perfect to bring you through a hard day because it contains carbs and it’s saturating! Honestly,I’m always prepping my porridge without measuring the ingredients. But it’s sooper easy to make.You just need approximately 200 ml of water,200 ml of soy milk (if you prefer normal milk,use normal milk) & 100 g of oats. 1.Place the oats and the milk & water in a large pot over a medium heat. 2. Add a tiny pinch of salt and sweetenes with a wooden spoon. Let it cool down and then you can decorate it with fruits. If you’re planning to go to the gym …this is the purrf energy booster breakfast!!! 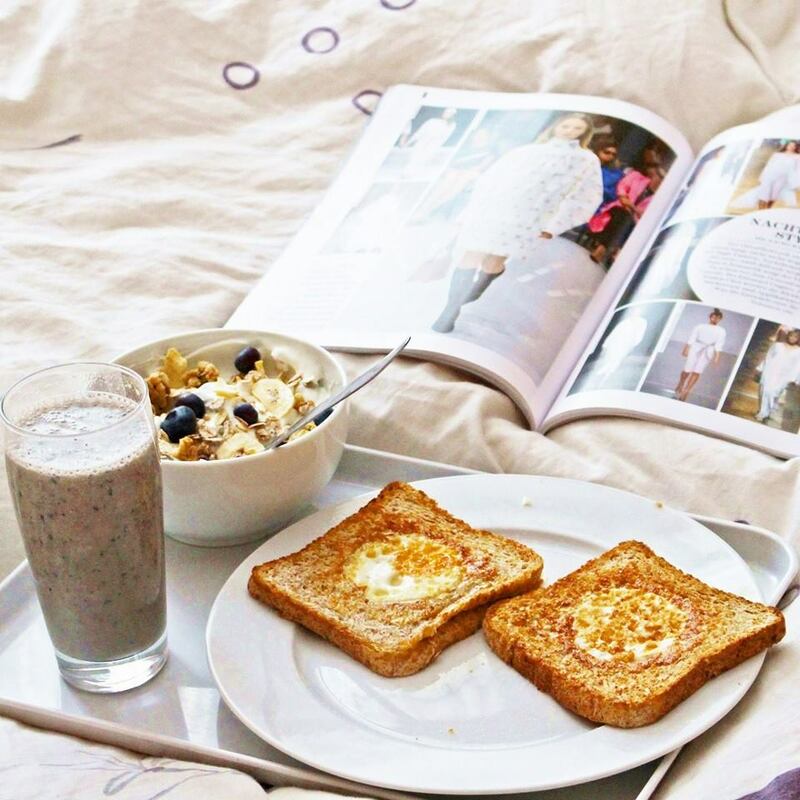 A fruit smoothie,cereal with berries& greek yoghurt & 2 whole-wheat toasts with eggs. Start your HEALTHY Journey NOW!!! 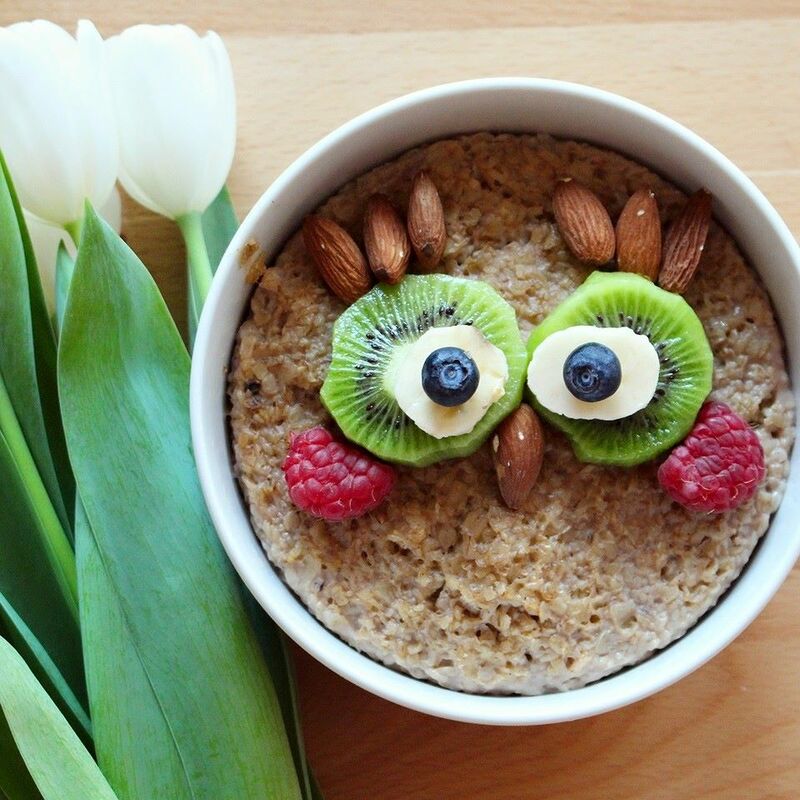 In your last breakfast ideia, what type of cereals did you use and how did you make the toast? Thank you!